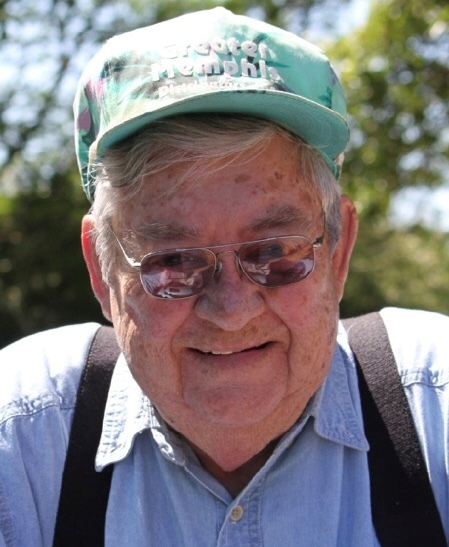 Charles “Charlie” Wayne Fite, 85, of the Manchester community, passed away on Friday, January 25, 2019 in the home in which he was born on May 24, 1933 to Harry and Gladys Fite. Charlie served in the United States Army and was a Korean War Veteran. He majored in business and economics and believed in continuing education. He had a long history of improving the communities he worked for. Charlie was Executive Director of Phillips County Chamber of Commerce, Executive Vice-President of Morrilton Chamber of Commerce, and Manager of Fordyce Chamber of Commerce before he retired. He is survived by his son, Ronny (Teresa) Naff of Plumerville; grandchildren, Justin Naff of Morrilton, Jarrod (Teri) Naff of California, Rhonda (Naaman) Judy of Perryville, Kate Naff of Prairie Grove, and Kimberly Allen of Virginia; numerous great-grandchildren and great-great-grandchildren; brother, Harry (Eloise) Fite of Pine Bluff; sister, Mary Francis Copeland of Arkadelphia and a host of family and friends. He was preceded in death by his loving wife of 46 years, Billye Joyce Nisler Fite “Mama B.J.”; parents; sister, Martha Wilbers; and son, Clarence John “Johnny” Naff III. Funeral service will be 10:30 a.m. Tuesday, January 29, 2019 at Manchester United Methodist Church in Manchester. Visitation will be one hour prior to the service at the church. Burial will follow at 3:00 p.m. at the Plumerville Cemetery in Plumerville. In lieu of flowers, memorials may be sent to: Manchester United Methodist Church, 226 Darby Road, Arkadelphia, AR 71923.